Really excited about this months books from Parragon Books for the month of July. 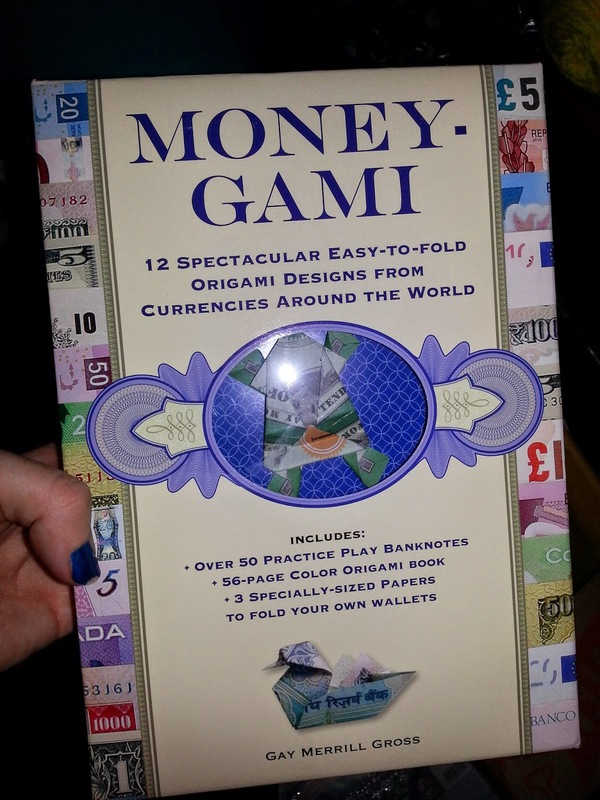 The first book we received was the Money Gami not really a book but more like a box set that includes a step by step book that teaches you different ways to fold money into different shapes and a lot more. 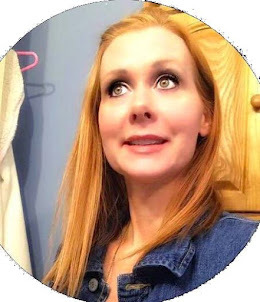 Of course my children are a little young for this but I find this to be perfect for ages 10 and up me and my husband had a fun time with this kit and tried to make all sorts of things. I really do think this is fun to do and the kids loved watching us. Retails for $12.99. This great box set includes everything you need to start folding money-gami gifts, tips, or pretty ‘wallet ornaments’. Including 56 sheets of currency paper, designed in seven different currencies, to practice with; 3 specially-sized papers to make your own wallet; and a beautifully illustrated book with detailed step-by-step instructions for 12 spectacular easy-to-fold origami designs. From simple folds to a jumping ‘Big-Foot Leaping Frog’ this book has a design for everyone. Want to give a house-warming present then use the ‘Home Sweet Home’ fold to transform your currency and give it a personal touch. 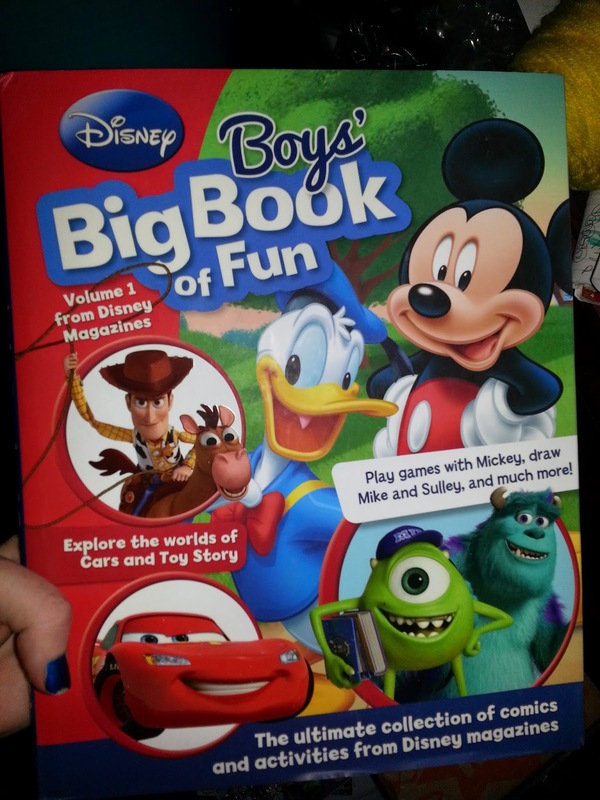 The other book that we were able to review was the Disney Boy's Big Book of Fun this book definitely caught my boys eye he is so into toy story and monster inc this book is really nice and well put together it has a lot of activities, games, and comic stories. He might not be old enough for all the stuff in this book but we can read the stories and work with him on the other stuff offered in this book. His face just lit up when he saw this. 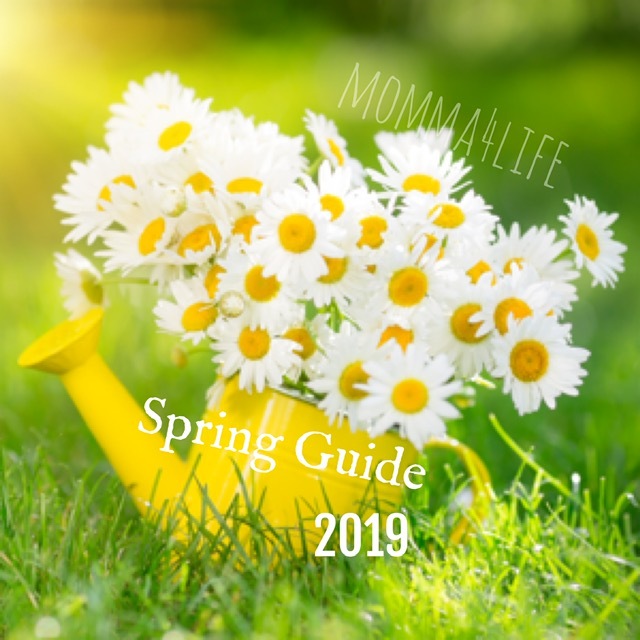 We absolutely love this book and will be using it for a long time. Step into a world of adventure with the Disney characters! Race with Lightning and Francesco, color in the Toy Story gang, learn about life at Monsters University, and enjoy Cars comic stories! With more than 125 activities, games, and comic stories from Disney Magazines, these books are a must-have.